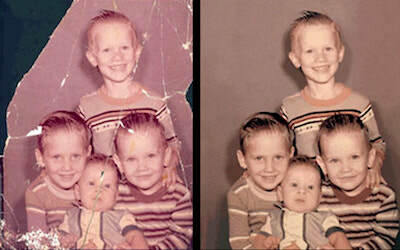 Do you have torn or water damaged photos? Do you have precious heirloom photos you want to restore? 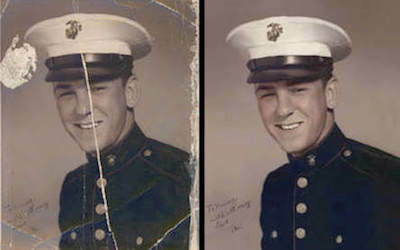 Do you have faded or discolored photos? You have the memories, we have the answers. Organize your memories. Preserve your stories. Share your legacy.